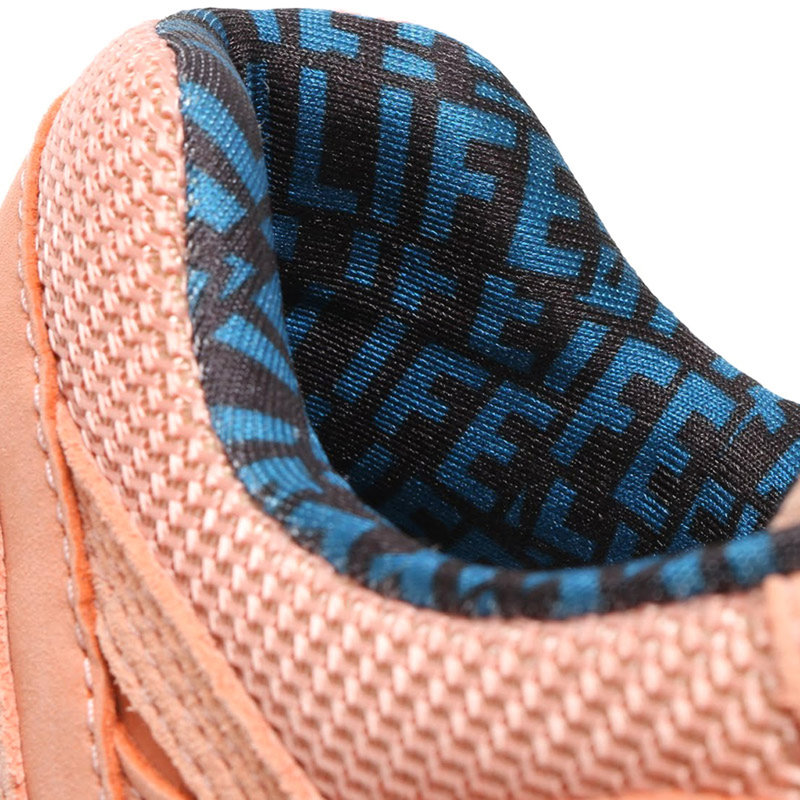 A perfect way to kick off the New Year. 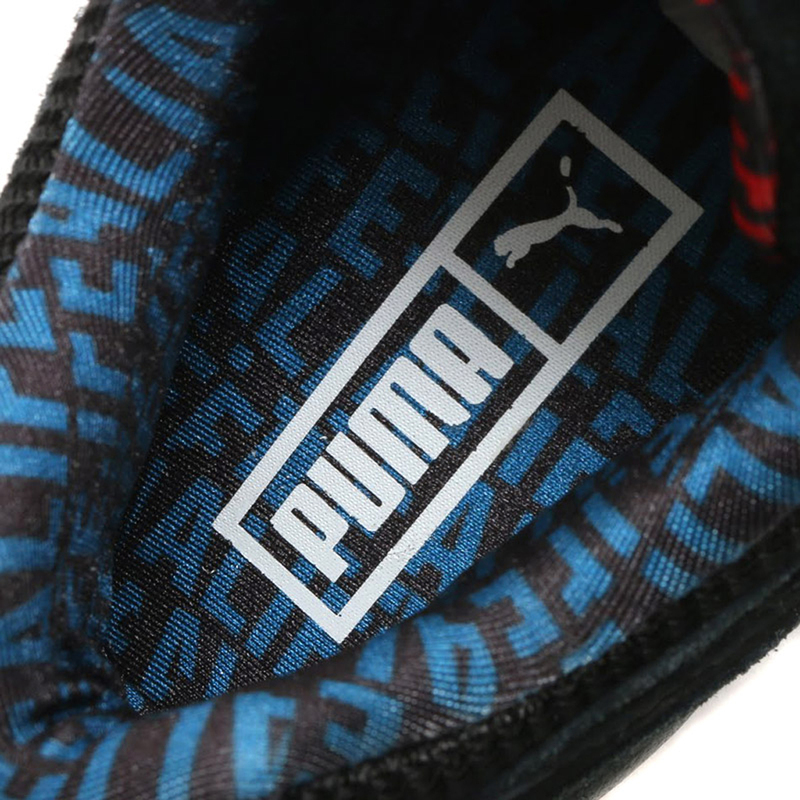 2016 is already starting to look like it will be filled with collaborations. 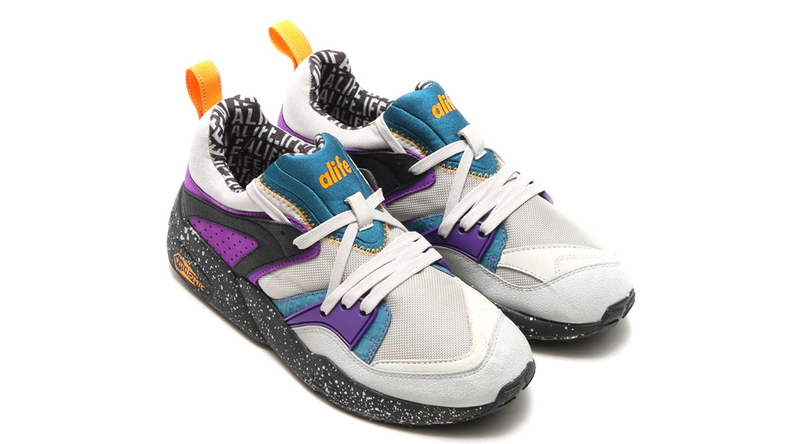 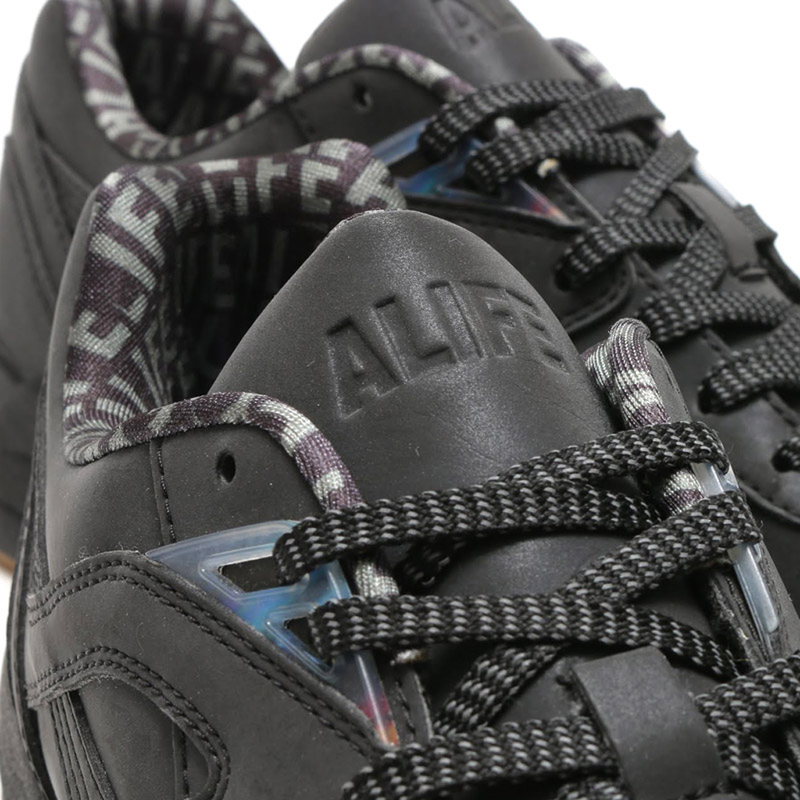 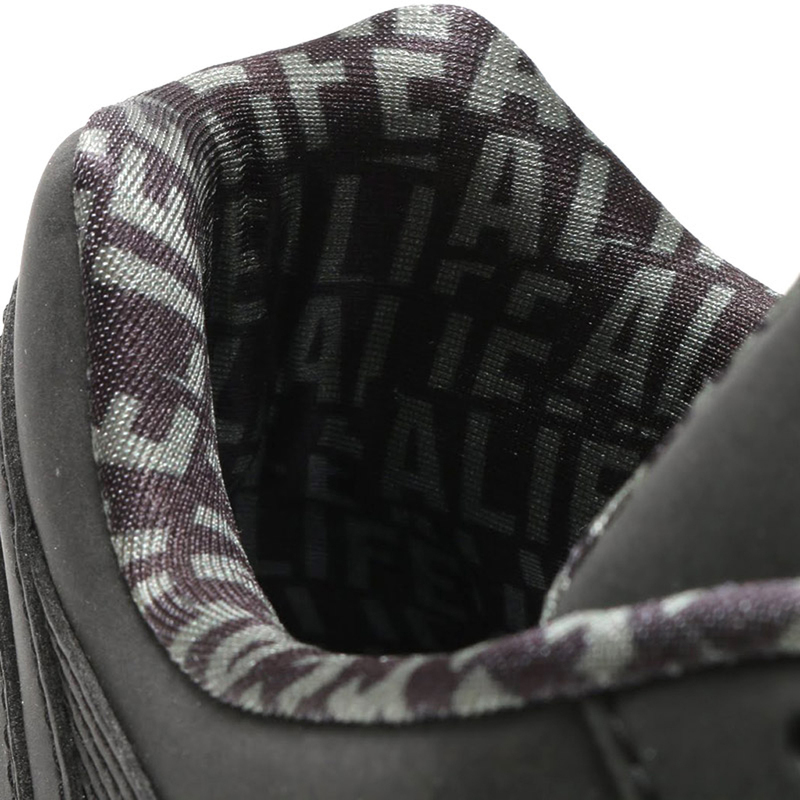 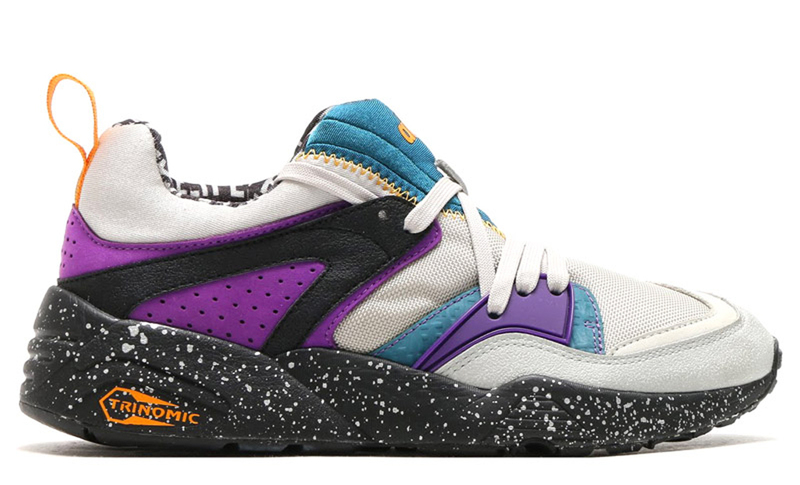 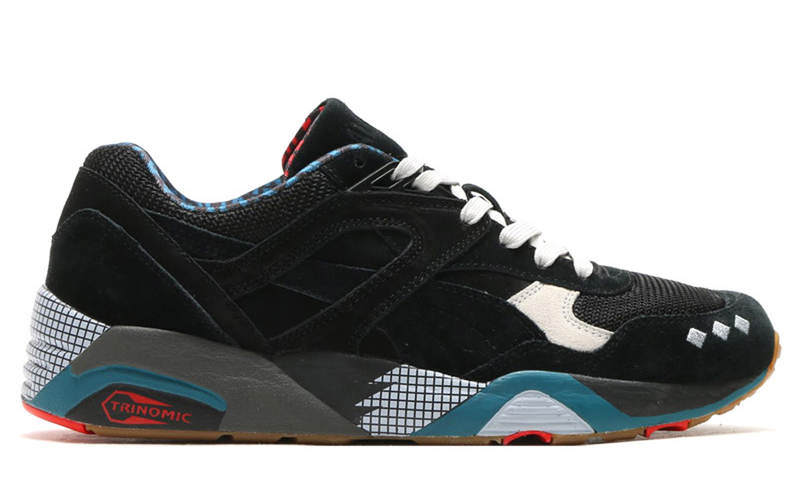 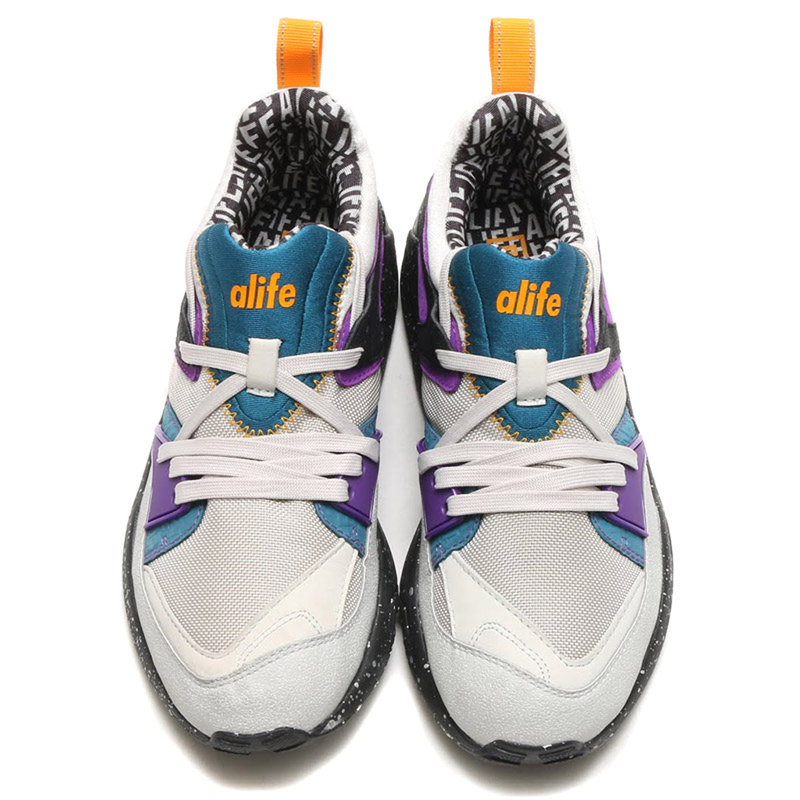 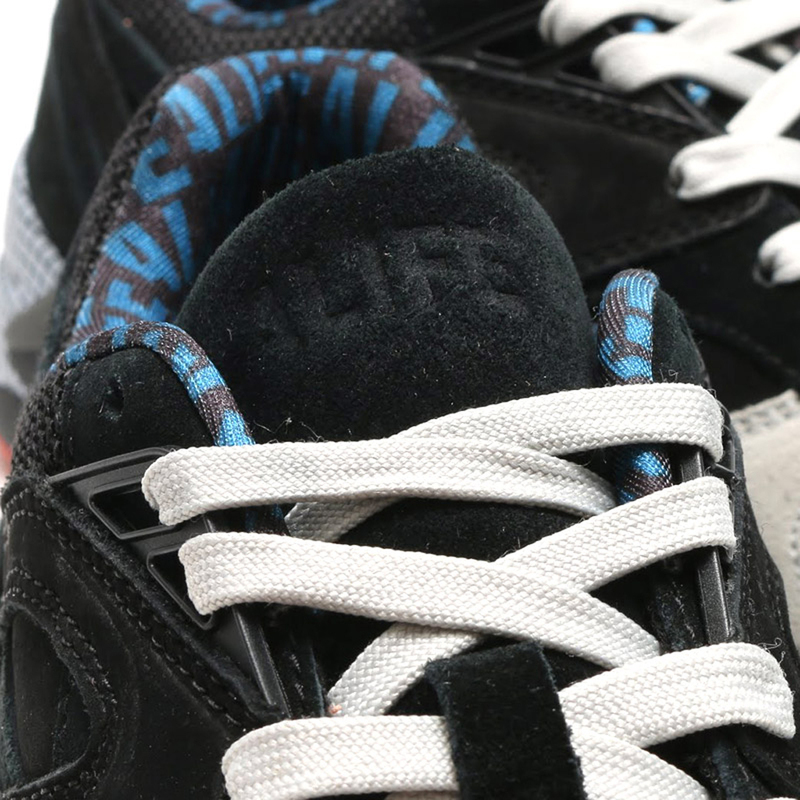 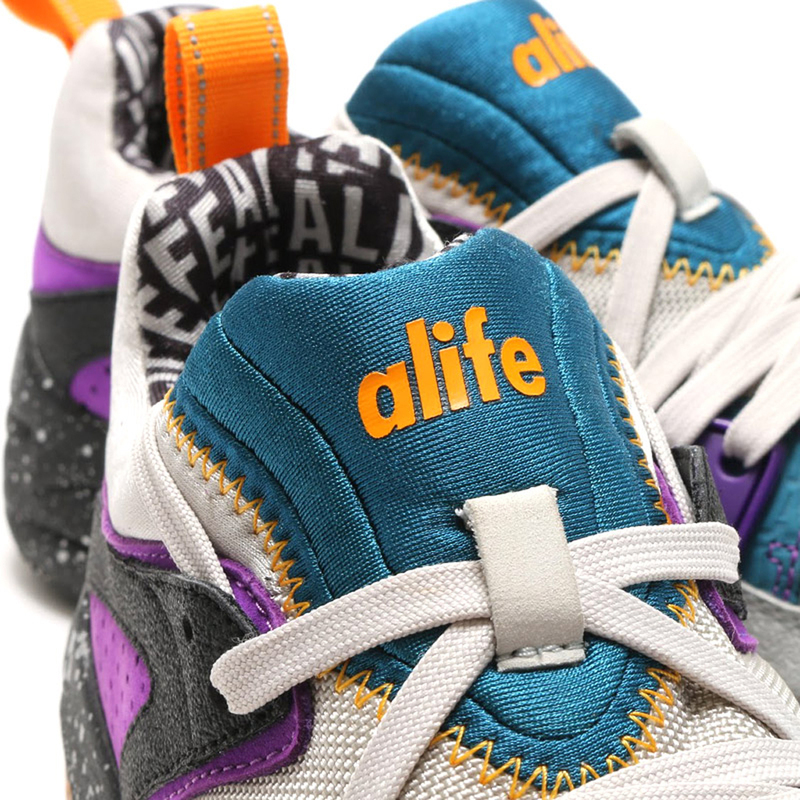 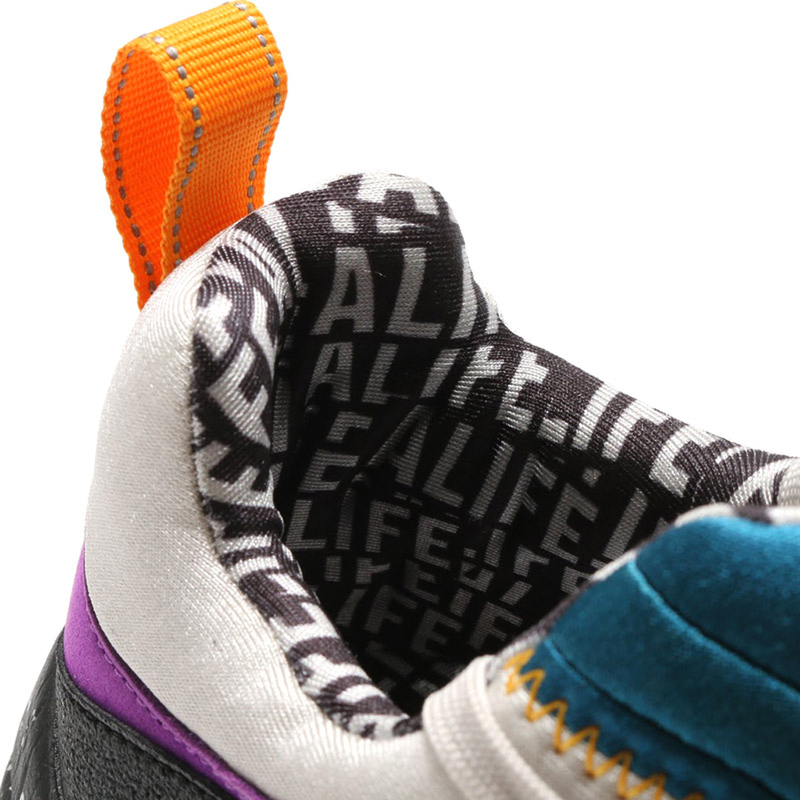 The latest Alife x Puma Collection is expected to hit select retailers worldwide such as Atmos in January. 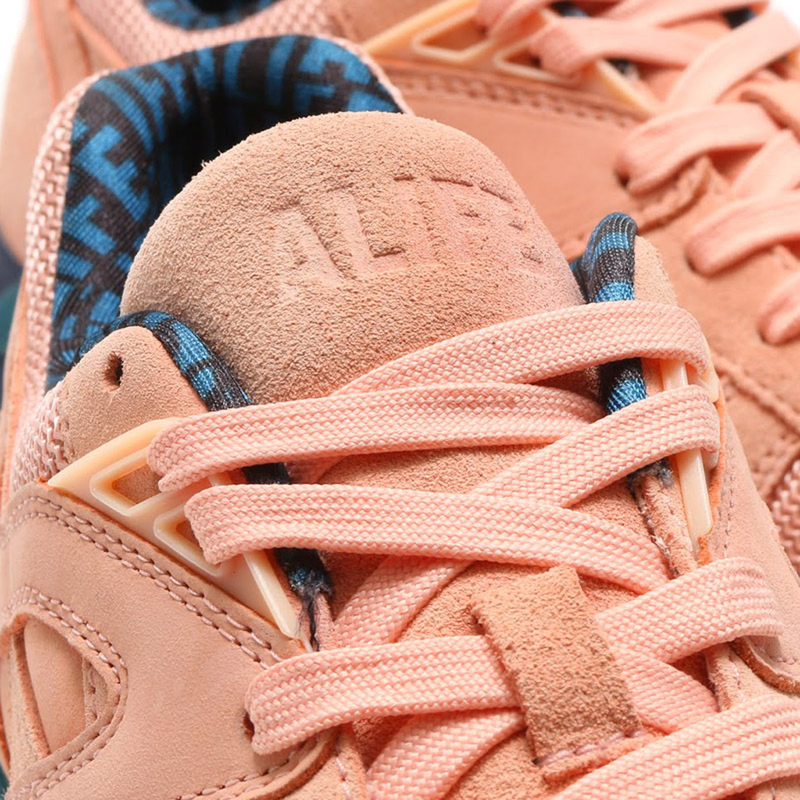 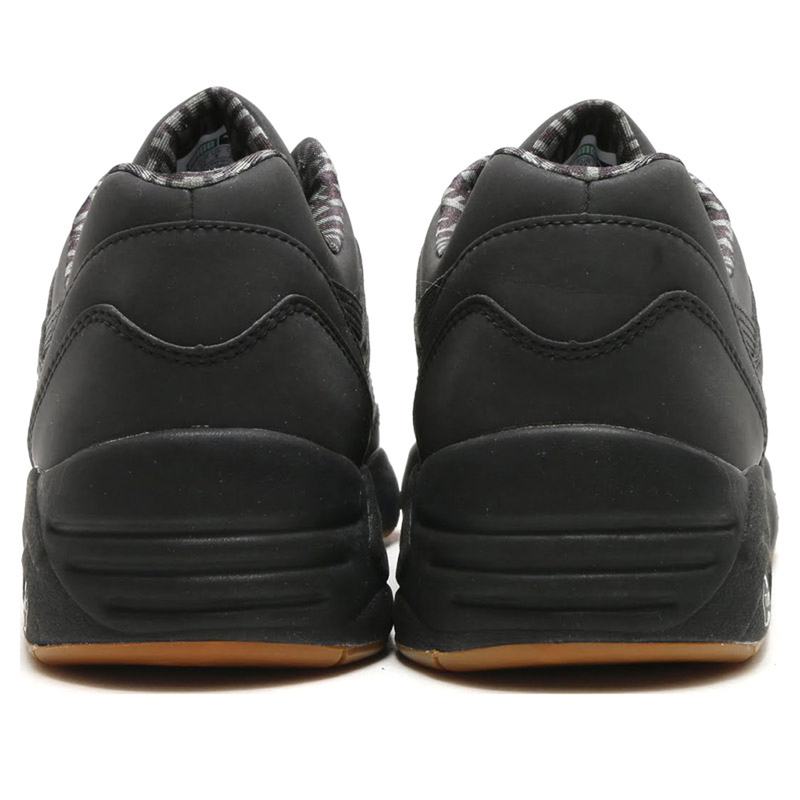 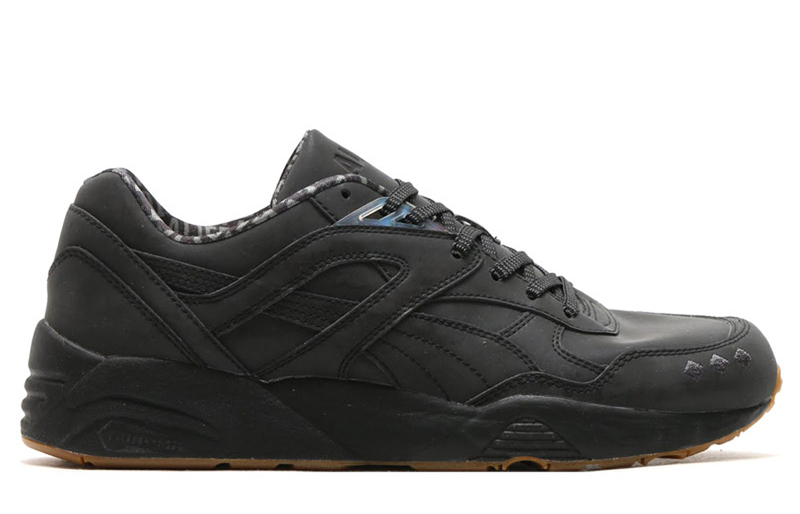 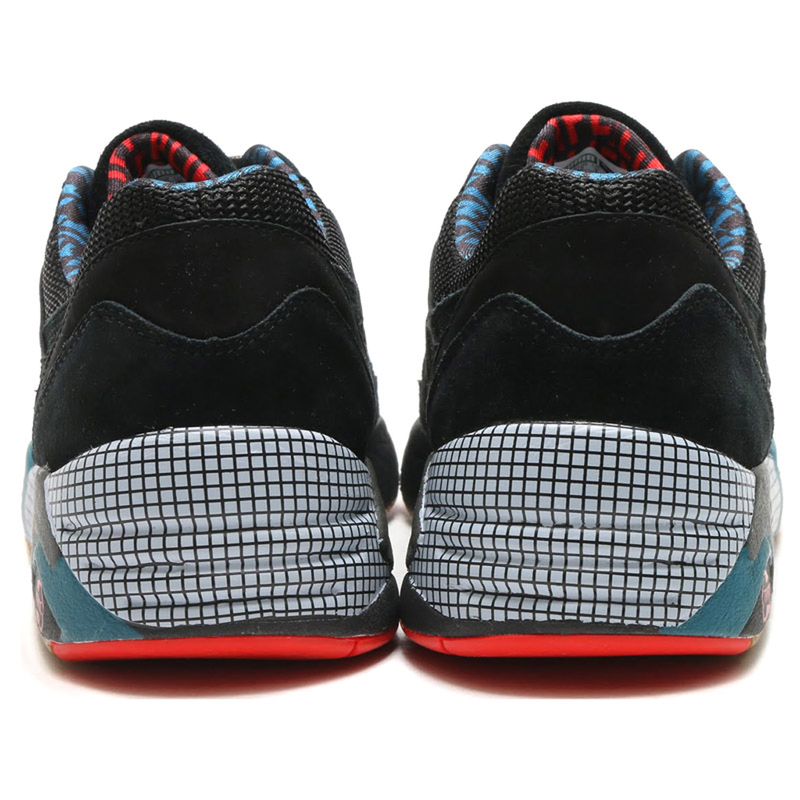 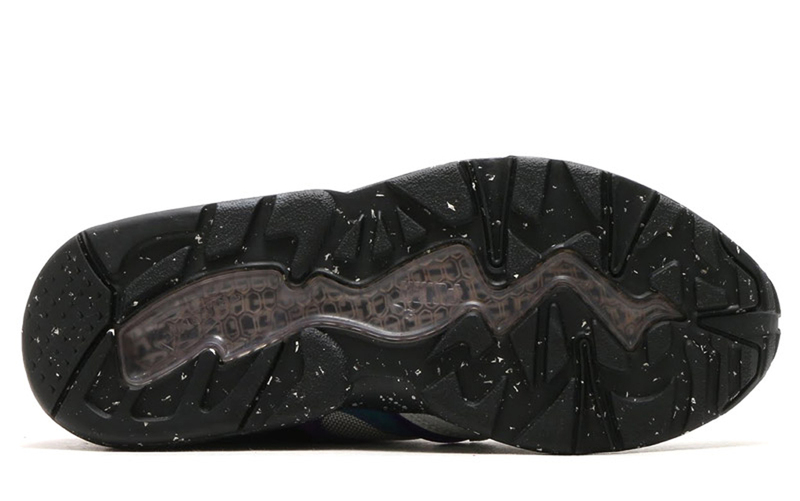 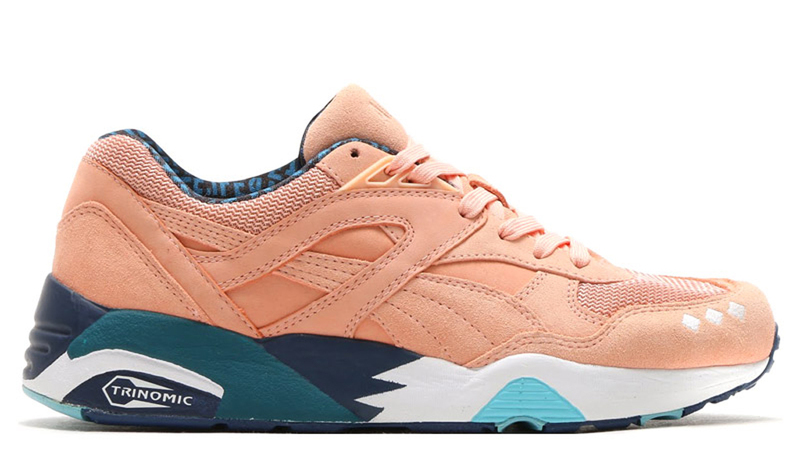 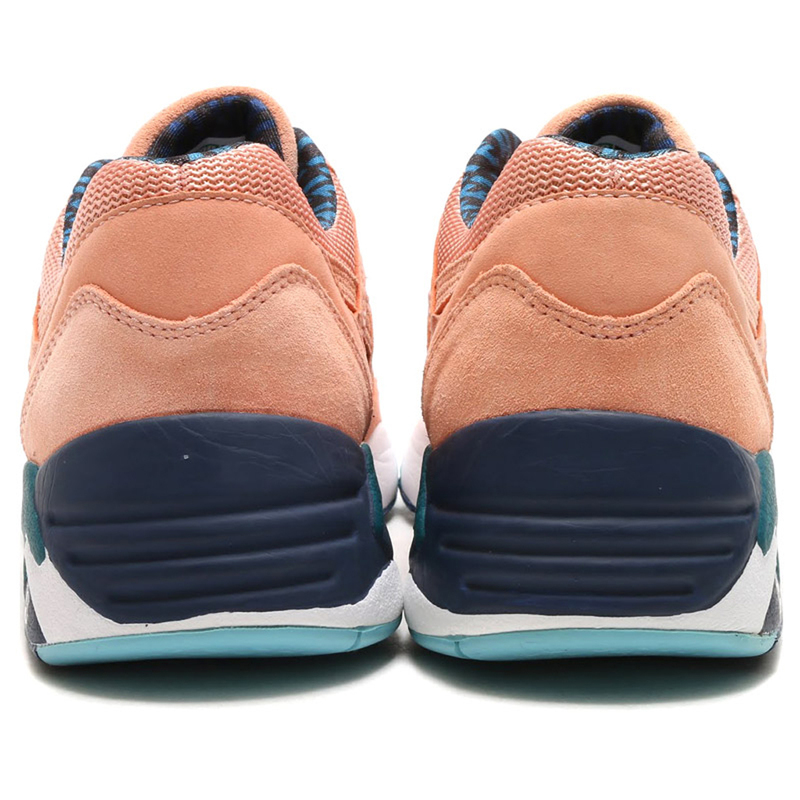 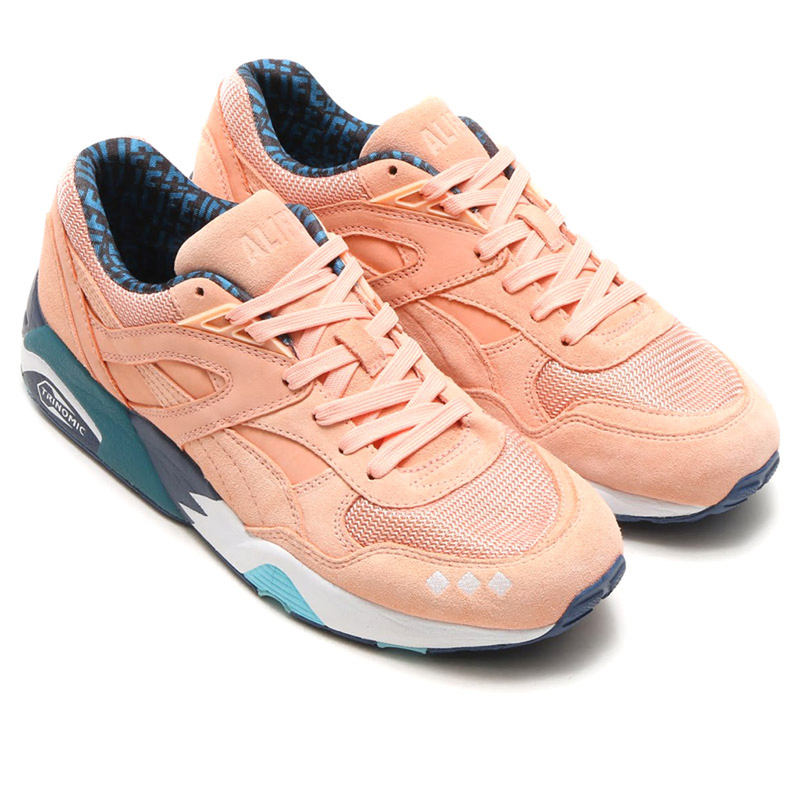 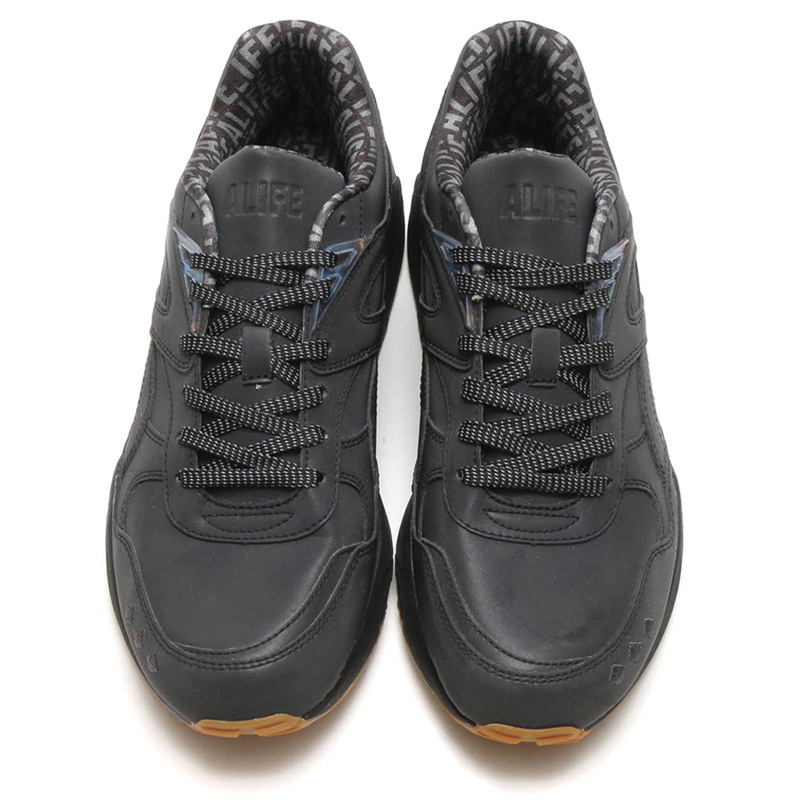 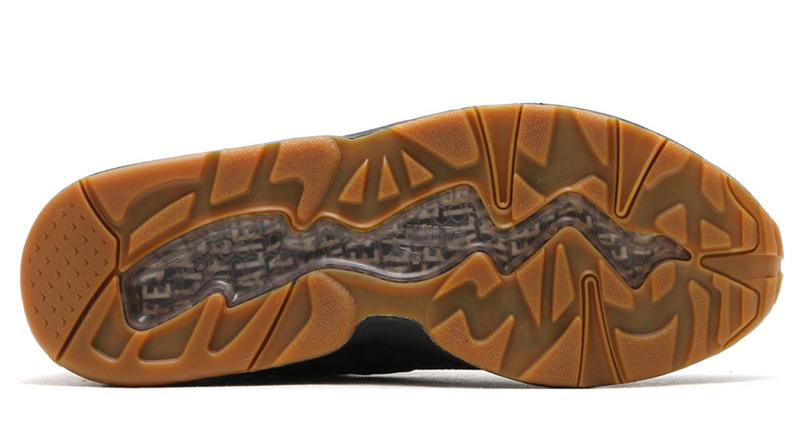 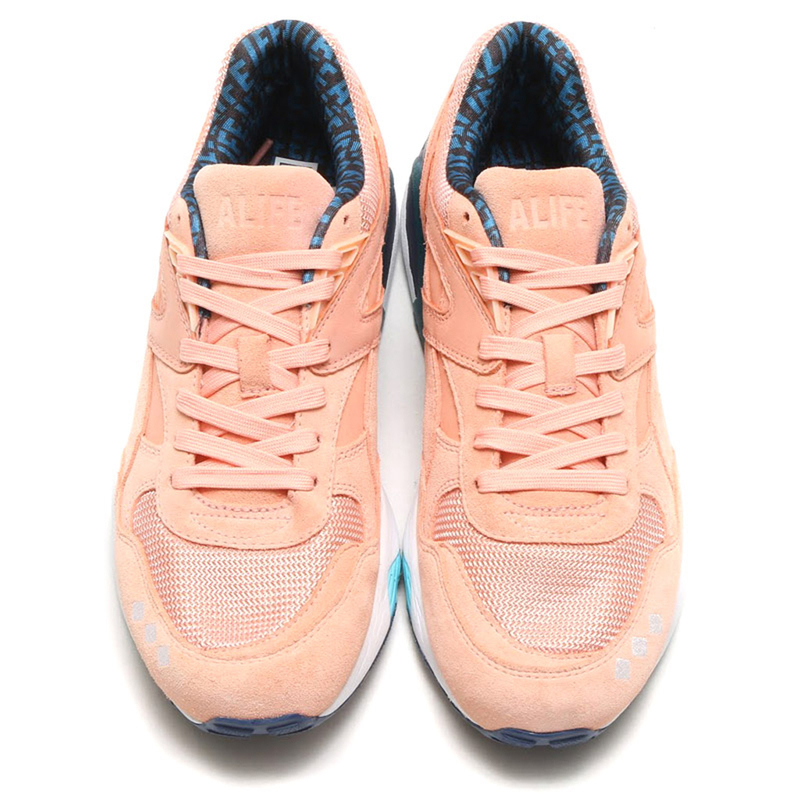 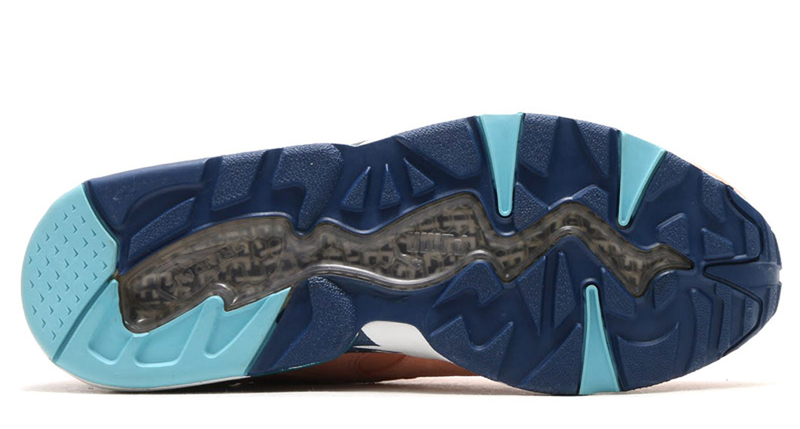 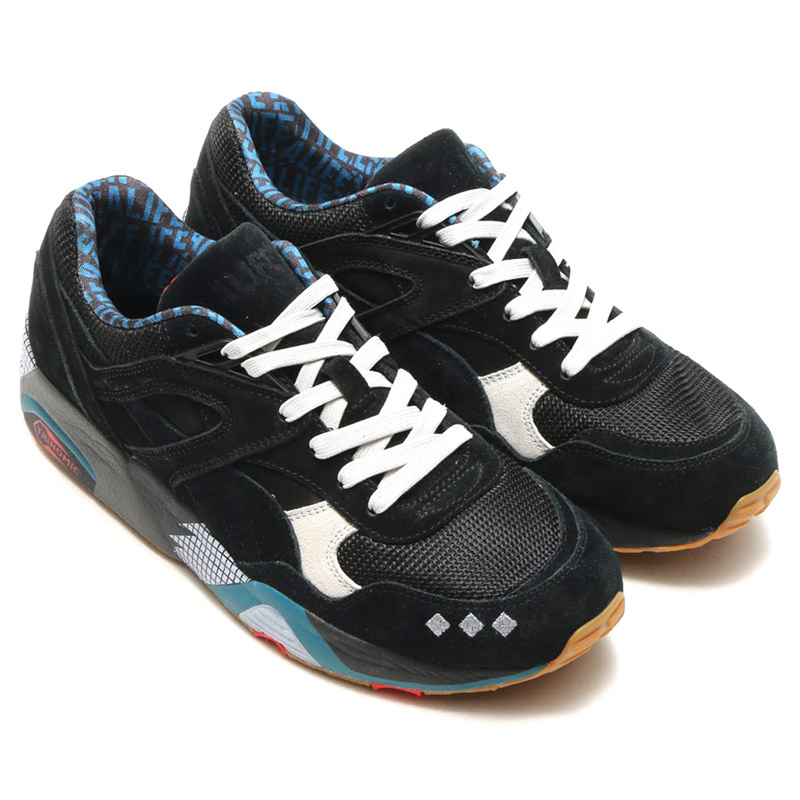 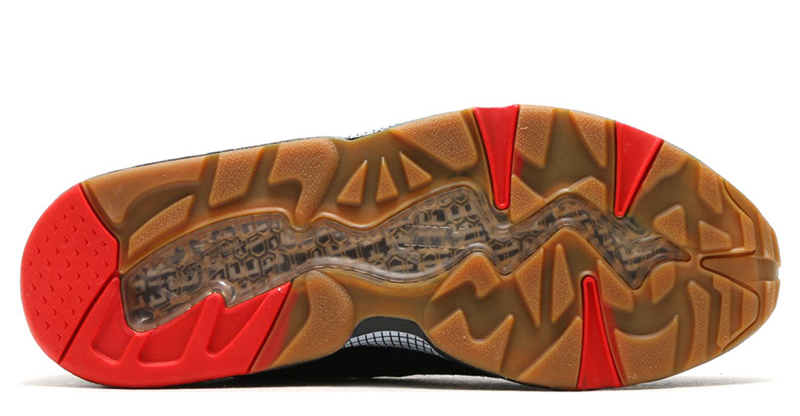 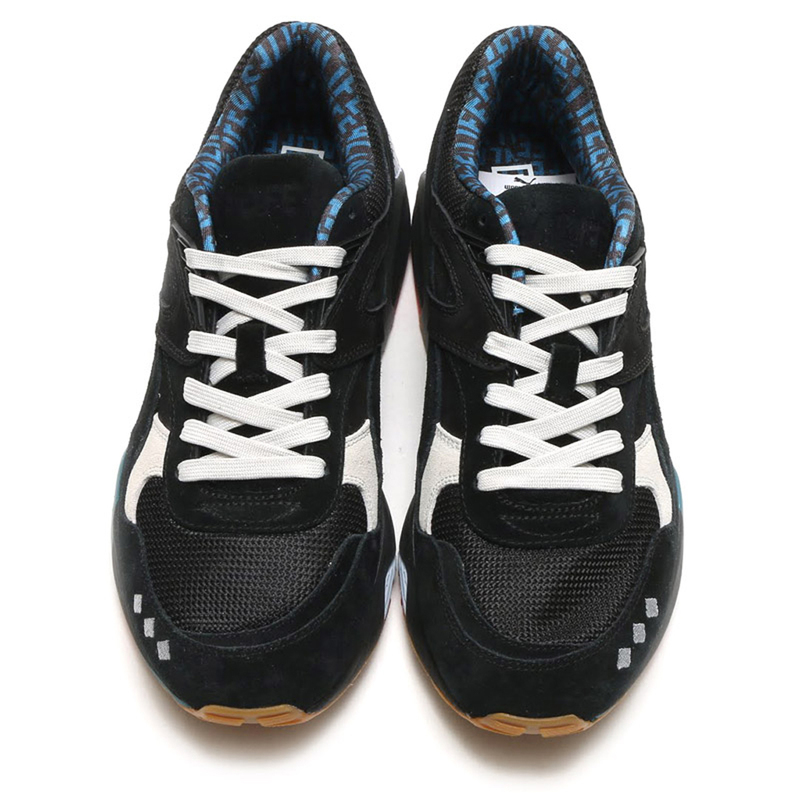 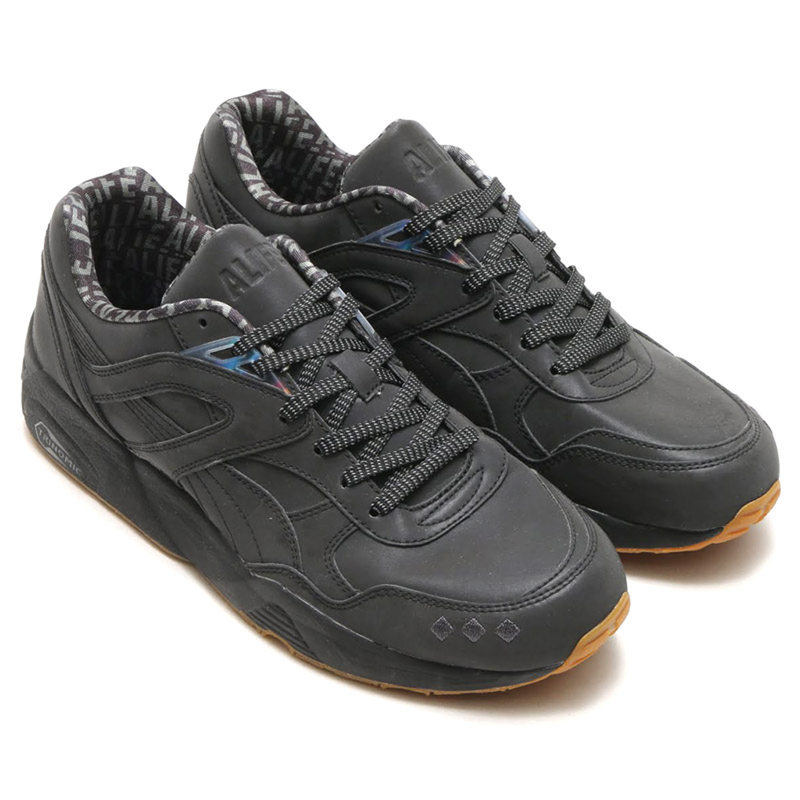 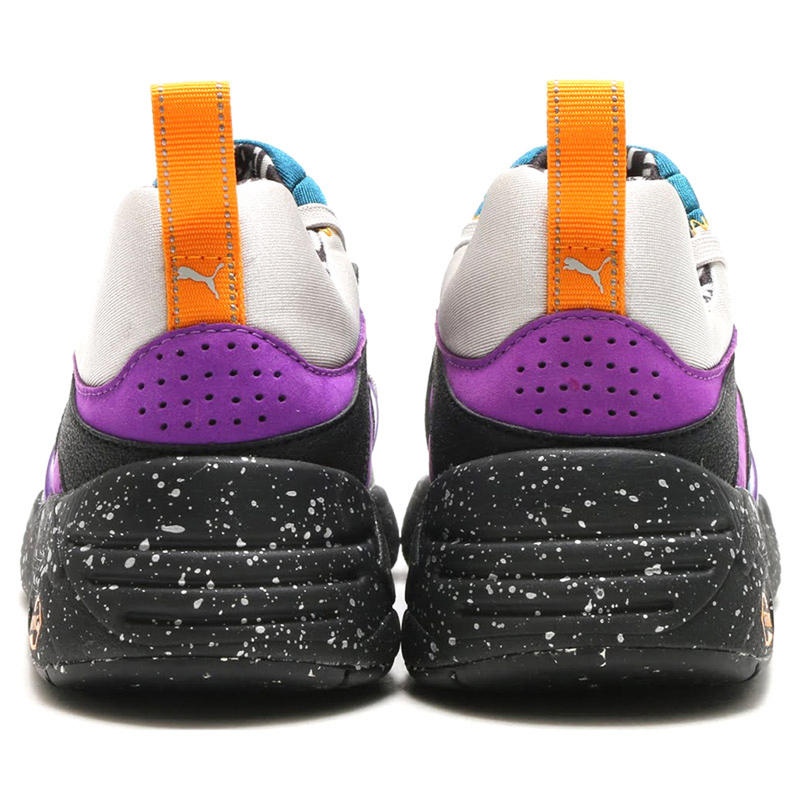 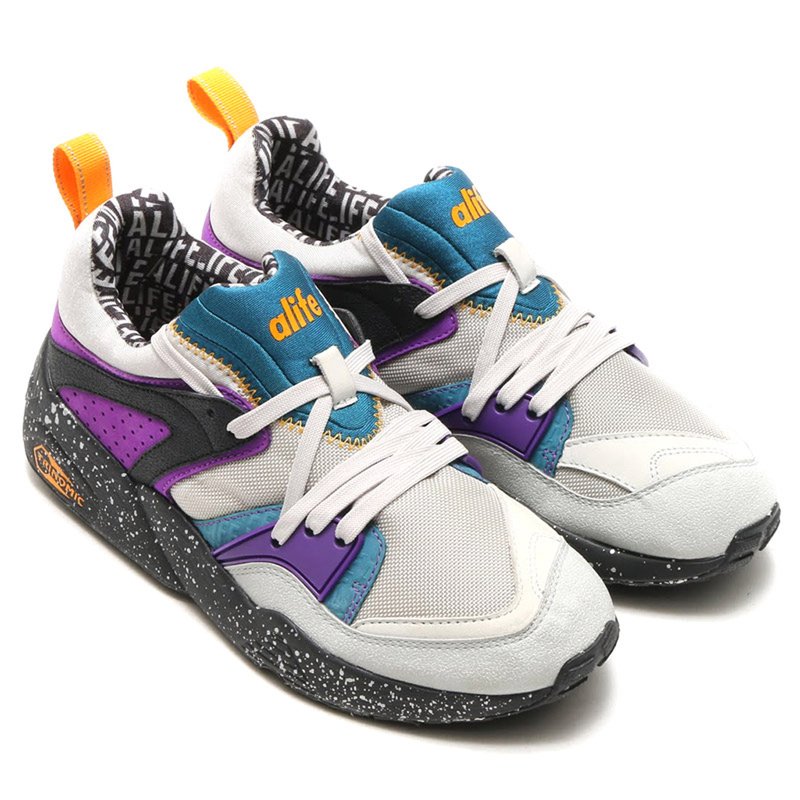 Alife x Puma R698 "Reflective Black"
Alife x Puma R698 "Black Glacier"
Alife x Puma R698 "Peach"